Hey ladies !!! 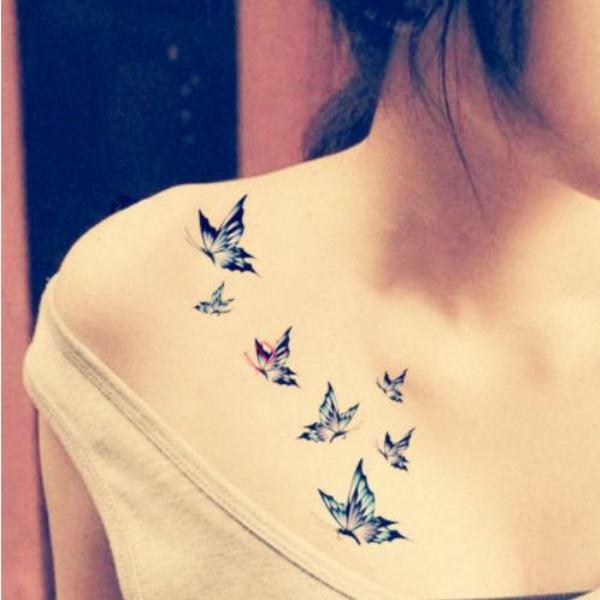 Here is most popular tattoo design ideas for women to try this year for all of those women who are fashion lovers and want to stand out all the year. Tattoo art is an ancient tribal art but now a days different modern tattoo design ideas are popular. People have possibly two extreme reaction about marking skin. Some people love it and some hate this. 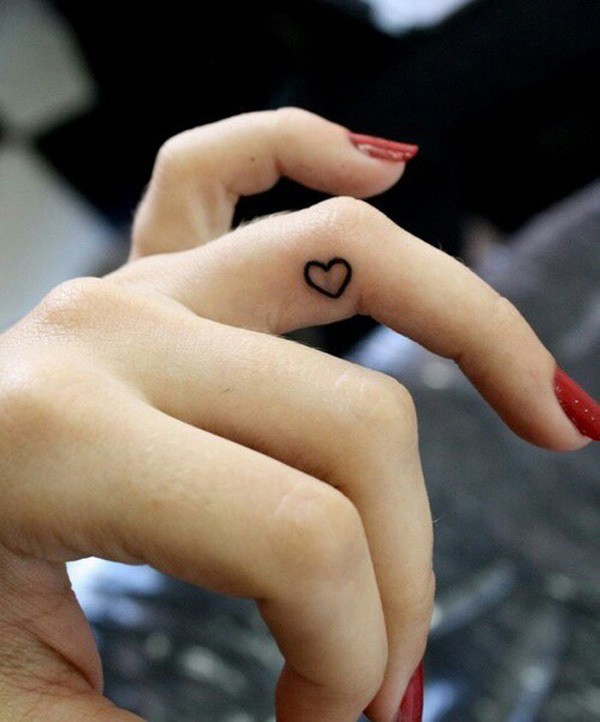 Sexiest places where you can decide to have small tattoo design. 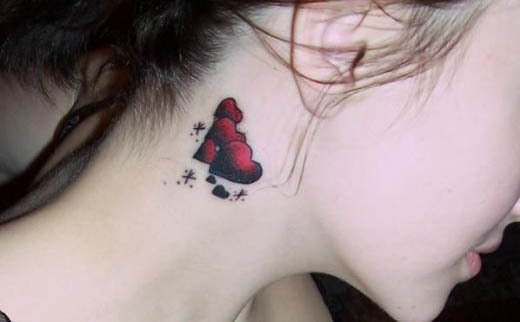 There are various small tattoo design ideas for girls and women to decorate their bodies. 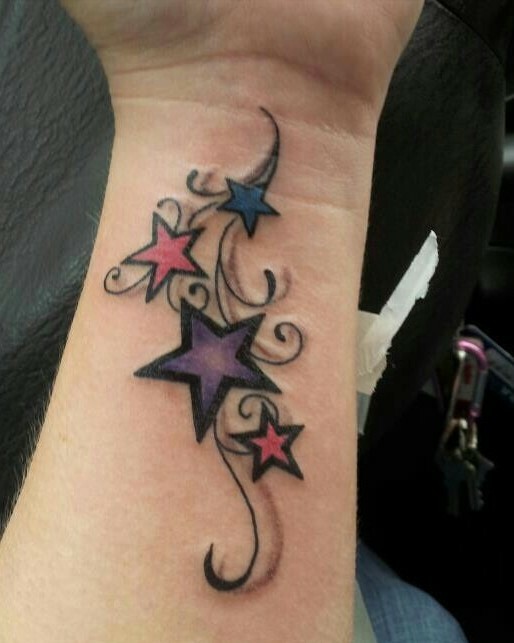 Here, I am sharing latest celebrity inspired or other most popular tattoo design to get inspiration if you are thinking to get a tattoo. Heart is a sign of love and different people attribute different meanings to the symbol of heart. Best body part for this design are fingers, wrist. 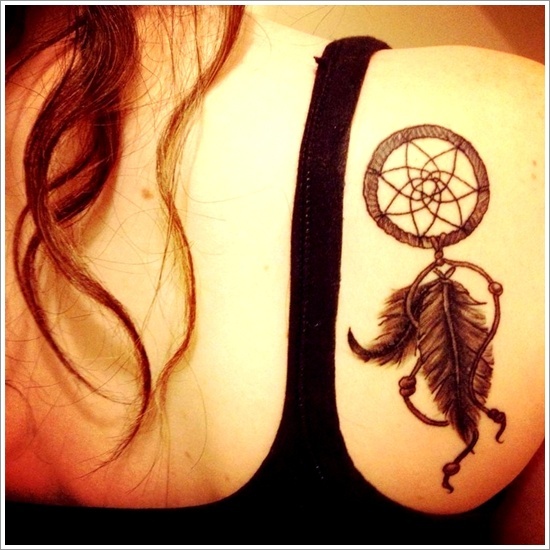 Dreamcatcher is a meaningful symbol. 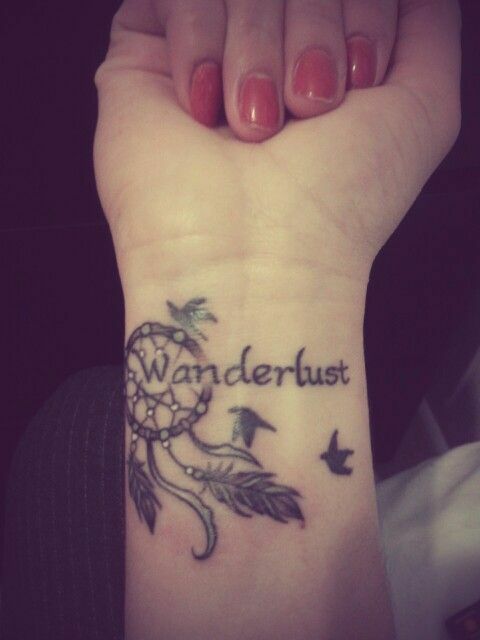 People have this tattoo to filter bad and good dreams. 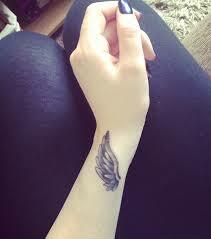 Celebrities like Miley Cirus have this tattoo. You can have this on shoulder, back or neck, behind the ear. 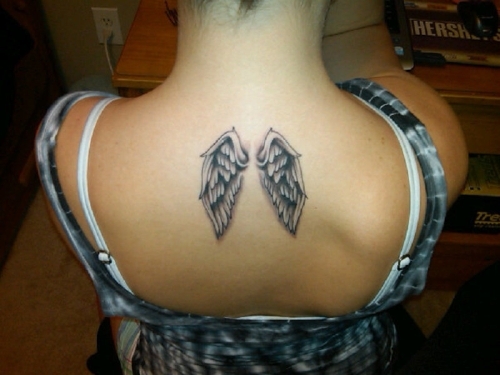 Angel wing tattoos protect and guard the wearer from problems and hurdles. Beyonce, Rita Ora have this. This can be placed on inner wrist, neck or the back of neck. Music is a universal language and are very popular now a days. 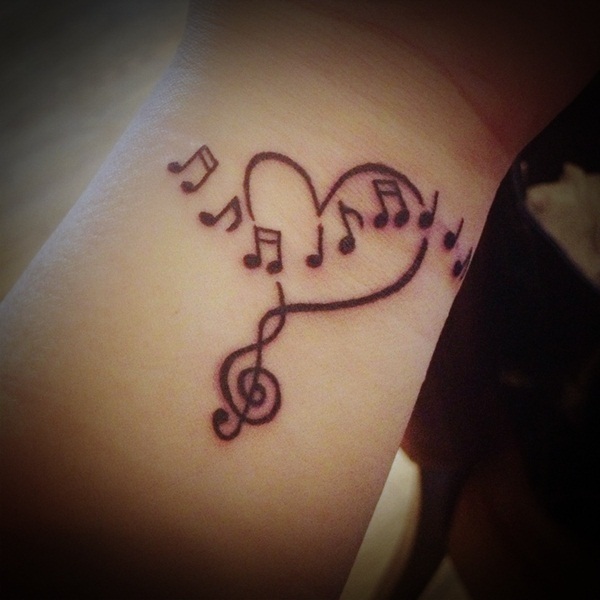 you can have music symbols on finger, shoulder, back or neck, behind the ear. 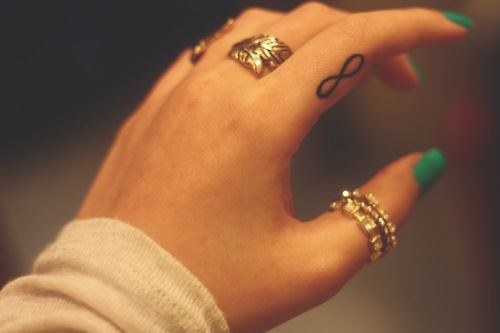 Infinity symbol represents long last love or life. Celebrities like Kristen Stewart and Taylor Schilling have this design. 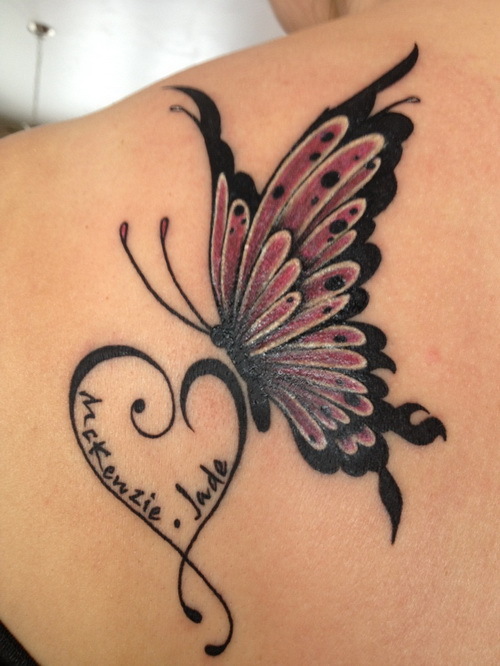 Butterfly looks beautiful and a symbol of rebirth or transformation. Brandy and Drew Barrymore are with this tattoo. You can have this on shoulder or feet. 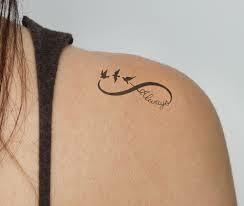 Feather tattoo is a symbol of freedom and looks elegant on different body parts such as inner wrist, back of ear or neck. Star is a symbol of success and shine and you can have it any body part like lower abdomen, feet etc.